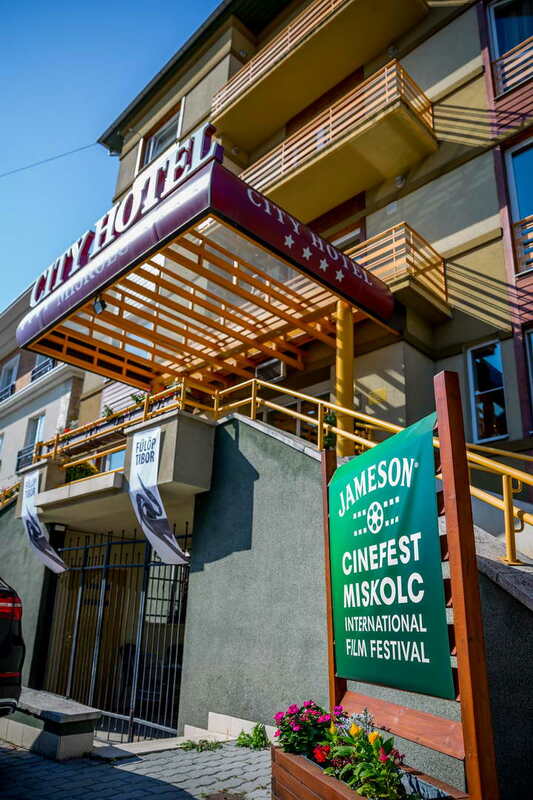 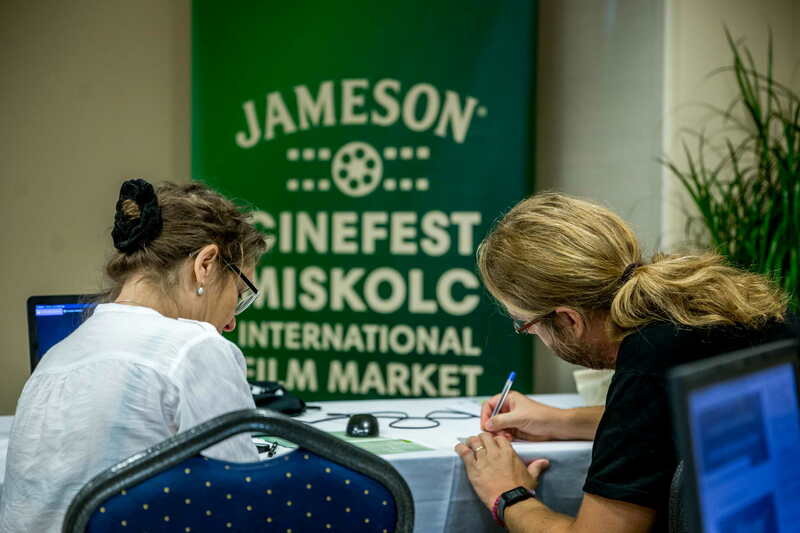 On 17-20 September, during the time of the Jameson CineFest Miskolc International Film Festival, the festival organizers are going to have their seventh international film market. 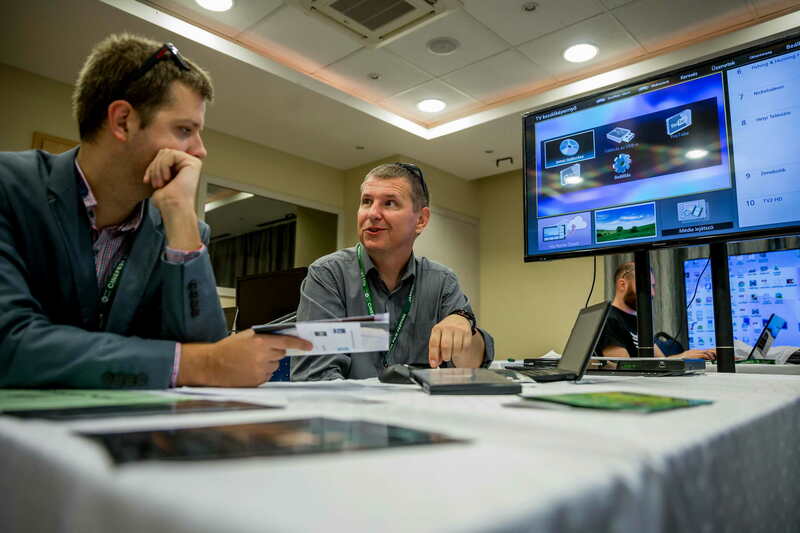 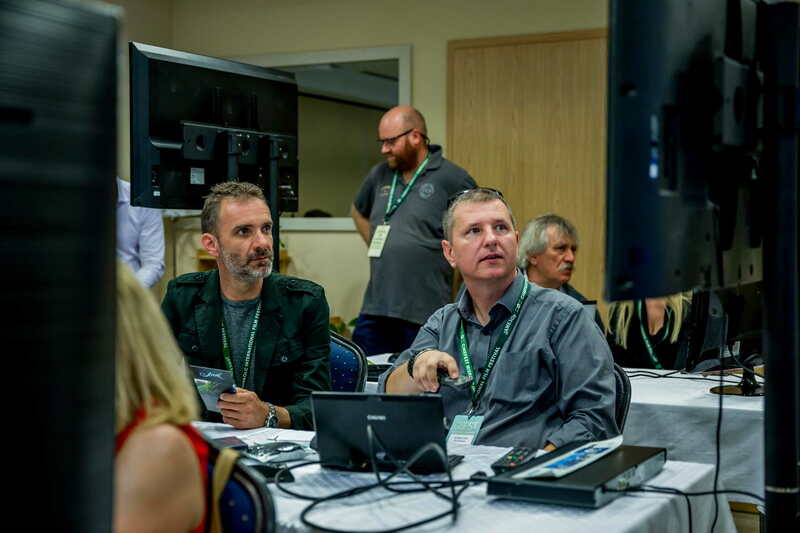 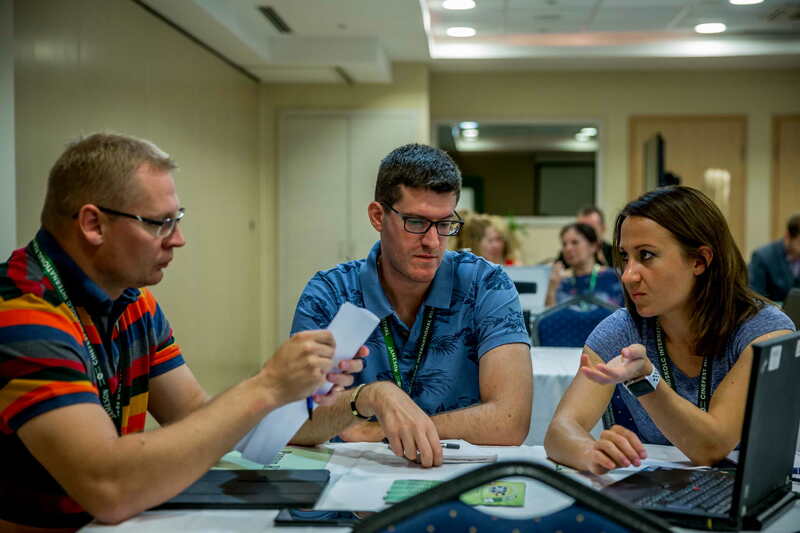 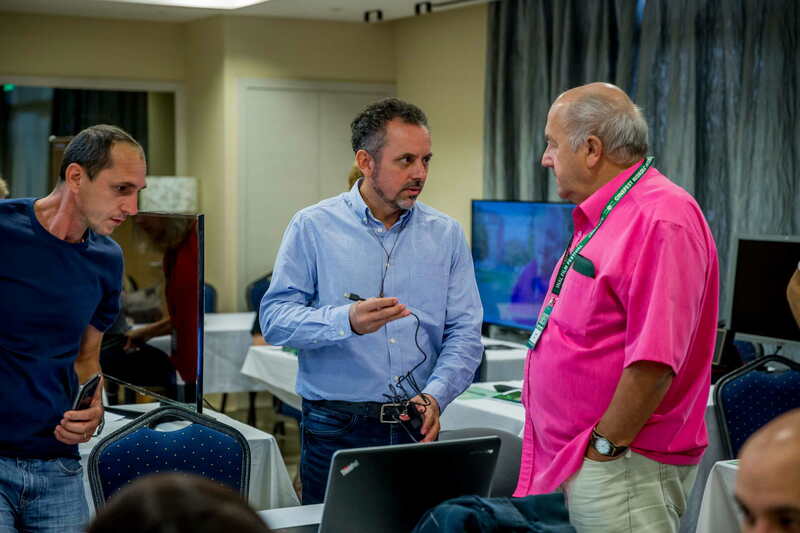 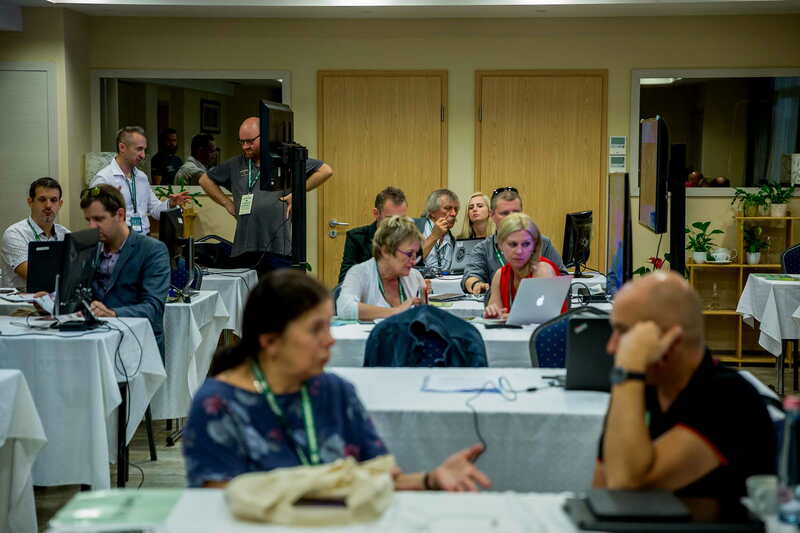 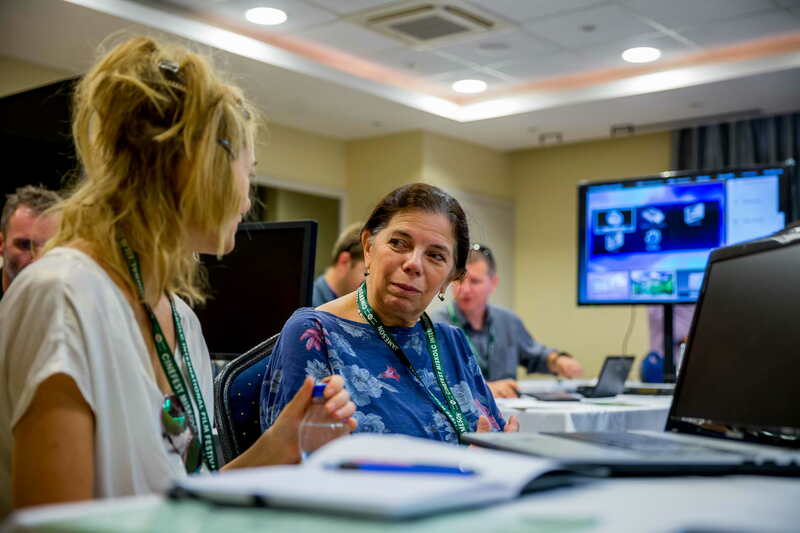 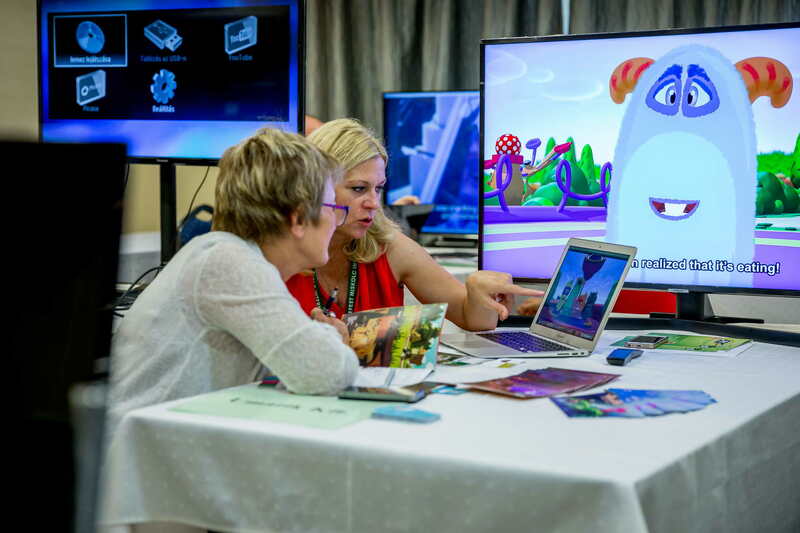 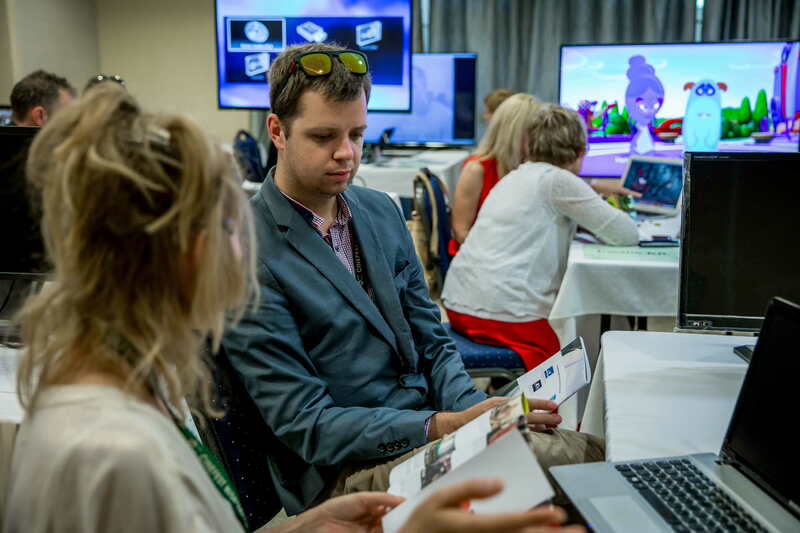 This year’s film market will not only provide an opportunity for sellers and buyers to meet, but they can also participate in a professional program designed specifically for them. 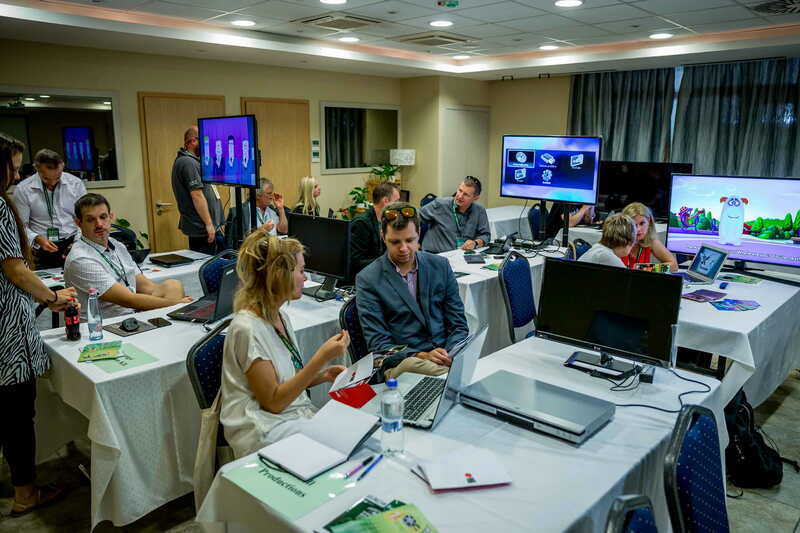 Participants are coming from several European countries and Hungary.